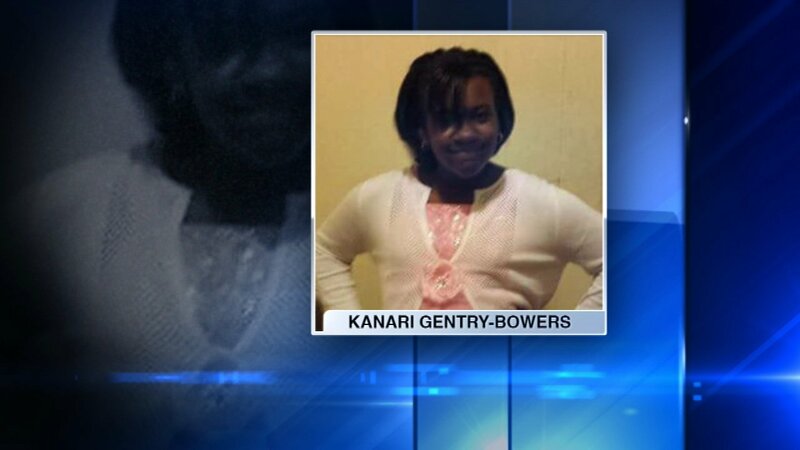 CHICAGO (WLS) -- During the March for Peace on Friday, the community came together to remember a young girl killed by gun violence and to call for an end to the bloodshed. They wore t-shirts reading "Dare 2 Care, Increase the Peace" and marched in honor of 12-year-old Kanari Gentry-Bowers, who was shot and killed in February while playing basketball with friends in Washington Park. One mother who marched said her son was shot last July 4th and survived, but she said the pain isn't gone. "Even though I don't want to think about it, I have to relive it every day because of what's going on in the neighborhood, and what recently happened," said the mother. Organizers hoped Friday's show of force and positive energy will have a positive influence.